Today is a very special day for me as as an entrepreneur and investor. 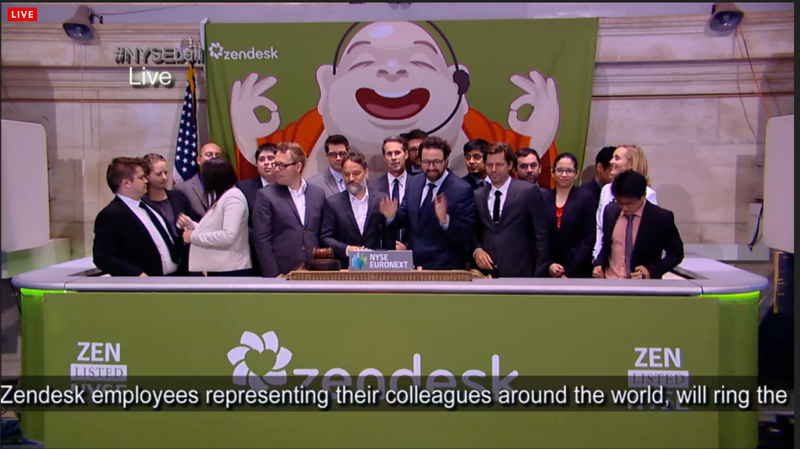 About an hour ago, Zendesk went public on the New York Stock Exchange. The last time I watched an IPO so carefully was when Shopping.com, the company that had bought my price comparison startup, went public – almost ten years ago. Huge congrats and thanks to the entire Zendesk team – I couldn't be more proud of you guys! 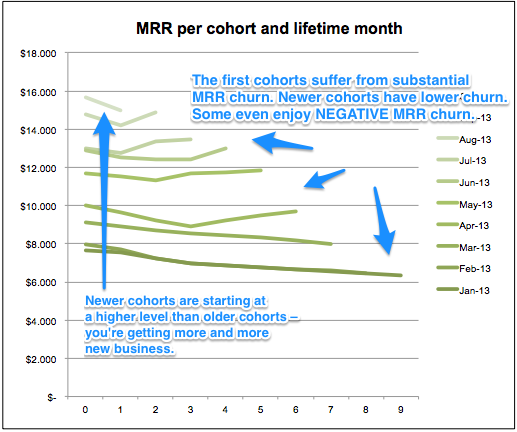 I've just added three new charts to my Excel template for cohort analysis. 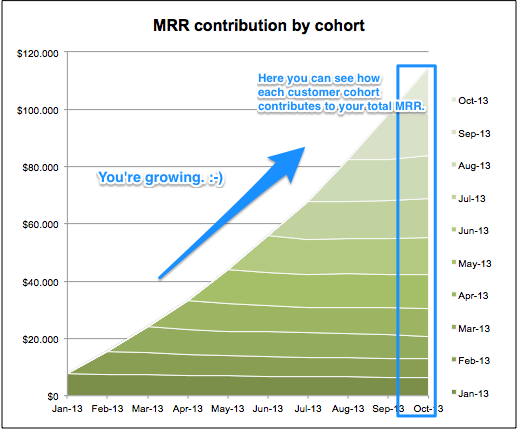 Each of the green lines represents a customer cohort. 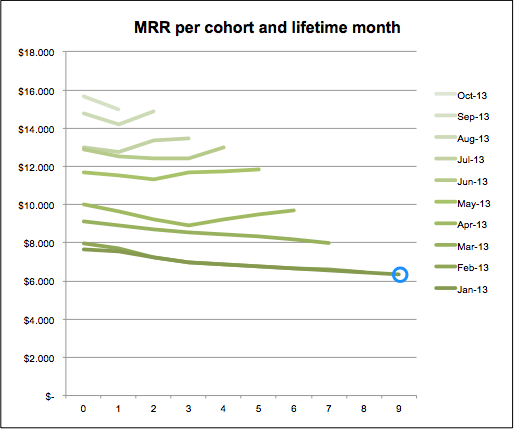 The x-axis shows the "lifetime month", so the dot at the end of the line at the bottom right, for example, represents the MRR of the January 2013 customer cohort (all customers who converted in January 2013) in their 9th month after converting. 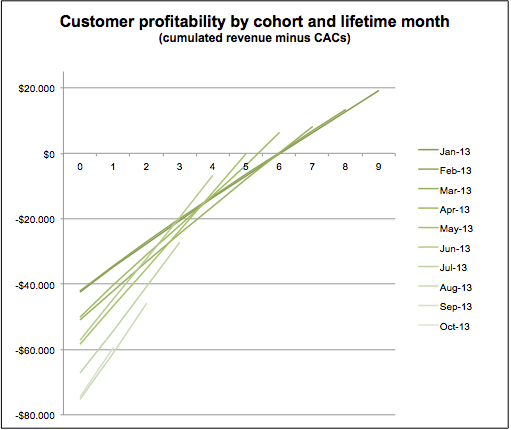 The purpose of this one is to show if you're getting better or worse with respect to one of the most important SaaS metrics: The CAC payback time, i.e. the time it takes until a customer becomes profitable. Note that for simplicity reasons the chart is based on revenues. If you use it in real life, it should be based on gross profits, i.e. revenues minus CoGS. 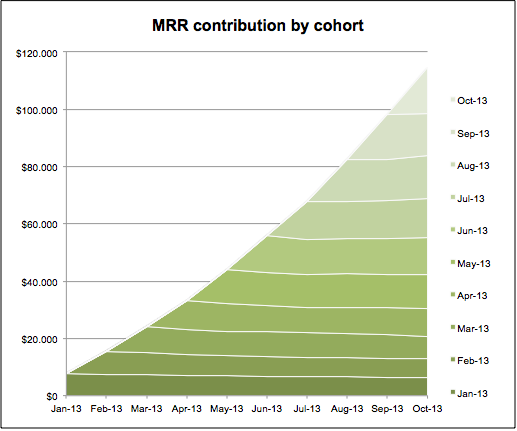 What you can see here is that the first cohorts cross the x-axis (a.k.a. 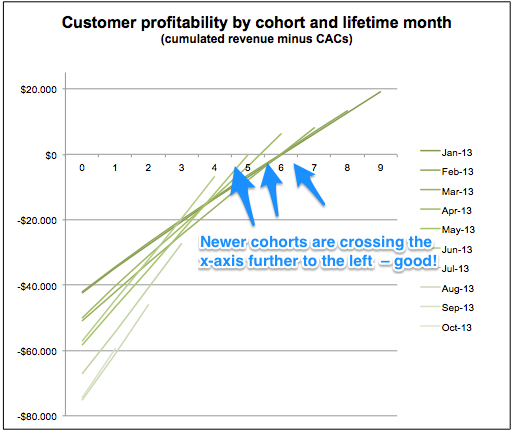 become profitable) around the 6th lifetime month, whereas newer cohorts are crossing or can be expected to cross the x-axis further to the left, i.e. become profitable faster.